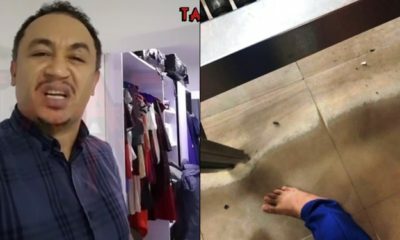 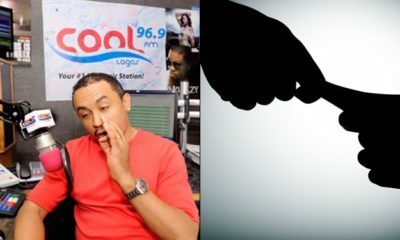 Controversial media personality, Daddy Freeze has reacted to Korede Bello’s advice on how to help the poor. 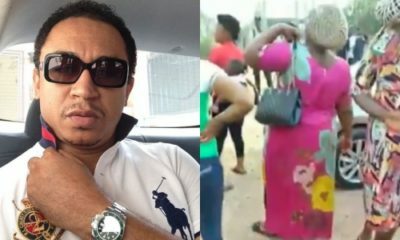 The singer took to twitter to give a tip on how to help the poor people in the society. 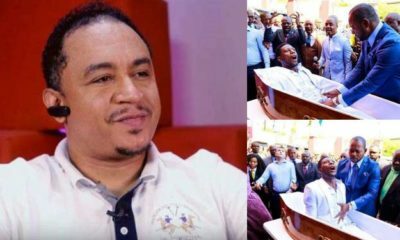 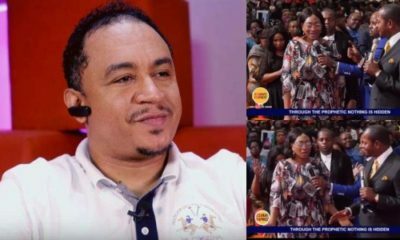 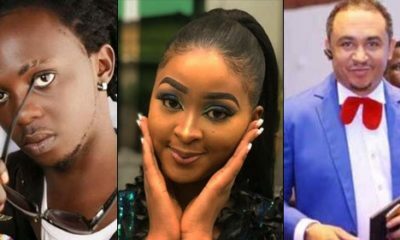 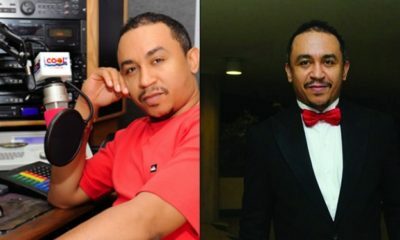 Reacting to the post, Daddy Freeze stated that Bello’s tweet is the most beautiful thing he has read today. 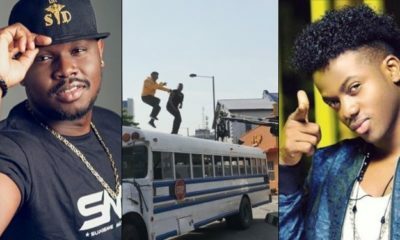 Since the Mavin artiste posted the tweet, there has been a buzz on the internet on whether or not he is right and if he should or should have not posted such tweet.